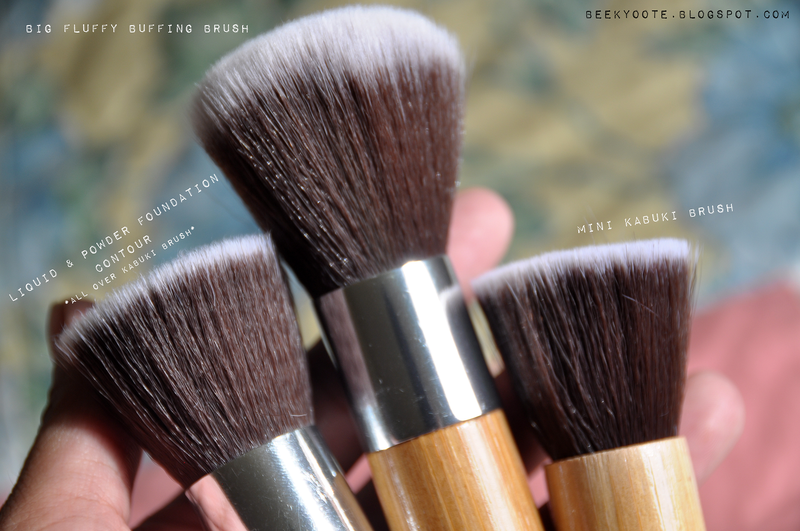 Thinking back to the time I was obsessed looking for kabuki brushes during university days... and I spent 800PHP ($17) on one stippling brush only to find it falling apart on me despite my best efforts in actually caring for it. Ugh, not a very smart move on my part! Well, the point of this post is to see that you need to do your research well before dropping big bucks into some brands... because, apparently, you'll be surprised at how good generic brands are! 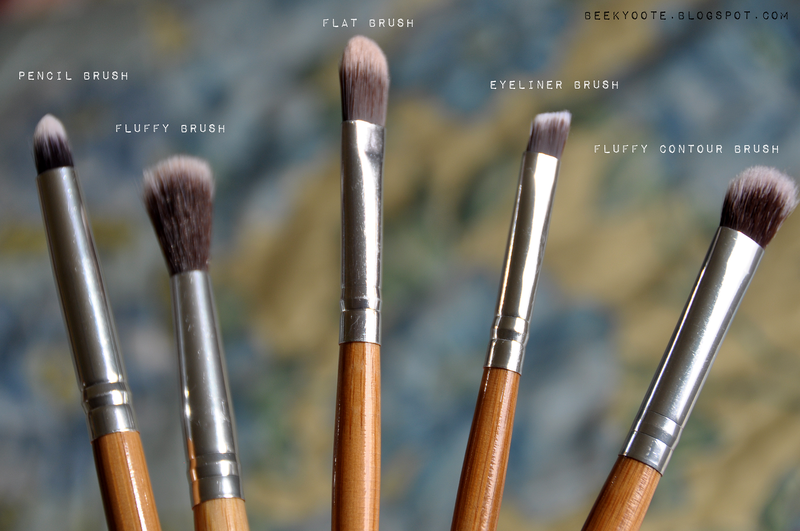 Check out to see more on my brushes from Amazon! This is my pack of 11 Dragonpad brushes which came with a canvas pouch. I have been using them since I bought them last February! The variety in this bundle is very good. 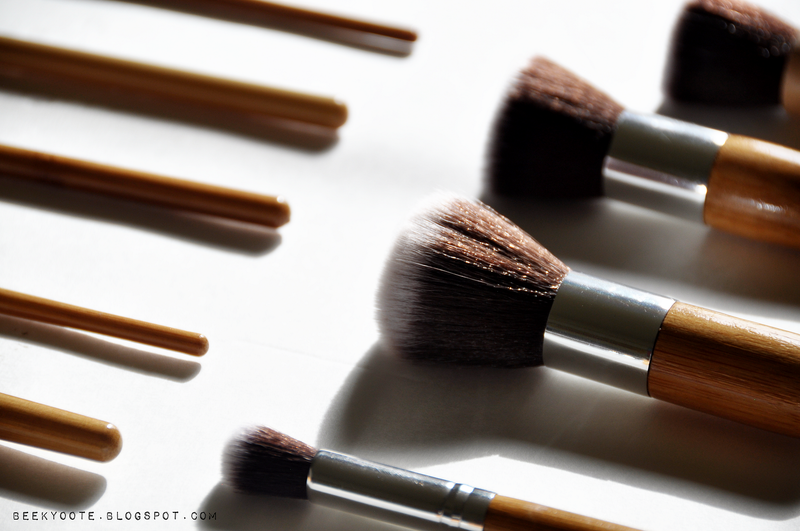 It gives you more than the basic brushes, but doesn't overdo it and makes it confusing on to what to use. Did I mention that the quality is great? I've been using them for 8 months and everything is still intact! I actually purchased the a brush set from BH Cosmetics earlier, but I have not used it at all... compared to this the handles were too long. This is the right size and comfortable to use. The bristles are soft and have enough to get the work done. I feel that this is great for beginners for the use you get and the price, which is only $11 (way cheaper than that horrible brush and other brands). 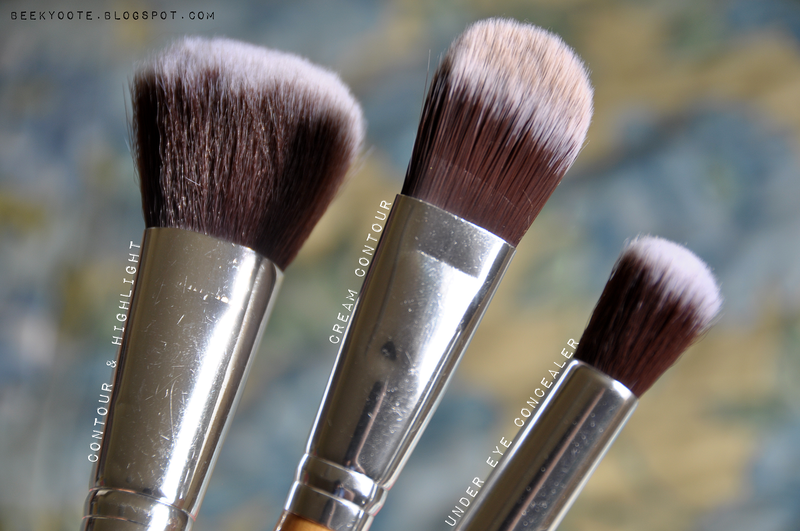 I realized that you don't need to spend a lot for a decent brush set with these! I used this during my vacations, for events, and everyday use! I'll even probably purchase another to give my newbie-to-makeup friends. 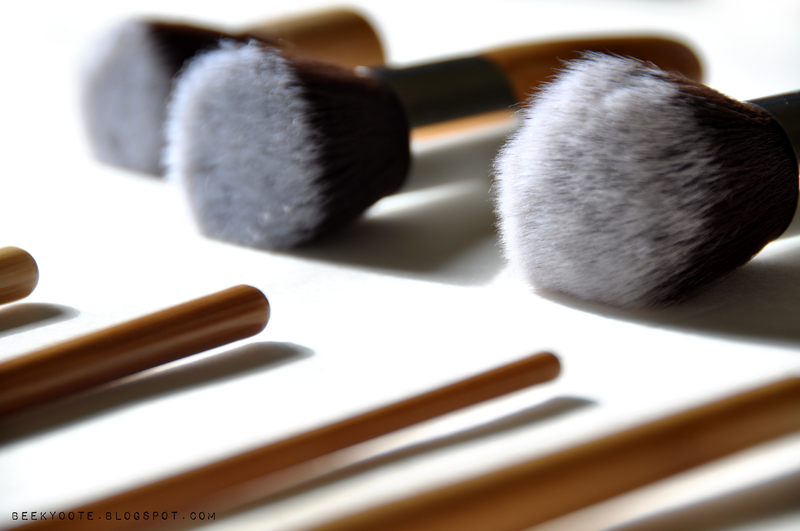 They upgraded the brush set with another brush and a better pouch (which is great!) with the almost the same price. If you want one, get it here. 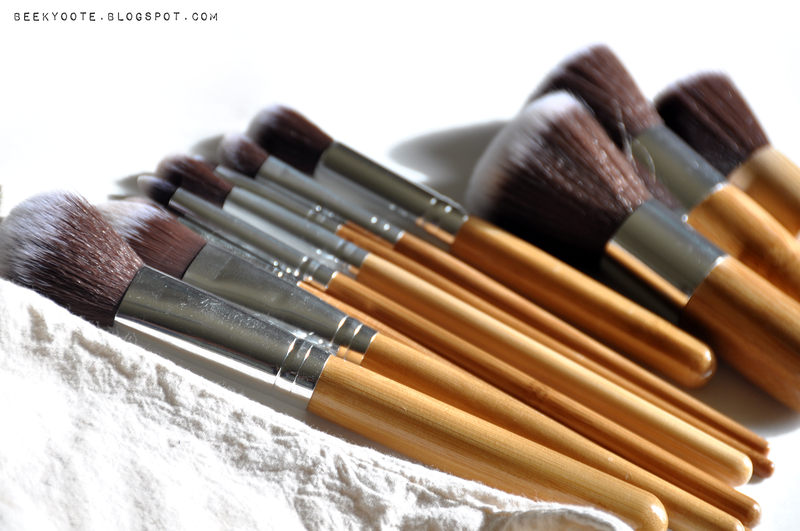 Do you have a brush set you love lately?